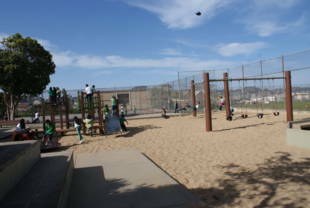 Alice Chalmers Playground has a variety of sports and other recreational programs to choose from. The recreation center offers activities such as baseball, kickball, football, arts & crafts, an after school (latchkey), lunch, and senior programs! Call (415) 337-4711 for details. 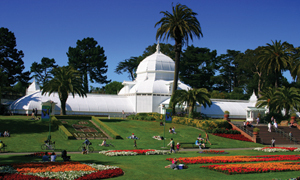 Alice Chalmers Playground is owned by the San Francisco Recreation and Parks Department. You can search for programs by activity or location and register at SFRecOnline. 14/14L/14X-Mission -- Mission and Whittier St. stop. Walk one block south on Whittier, then left (east) at Brunswick. The park is about 1/2 block down on the left side. 670 Brunswick St. near Lowell St.